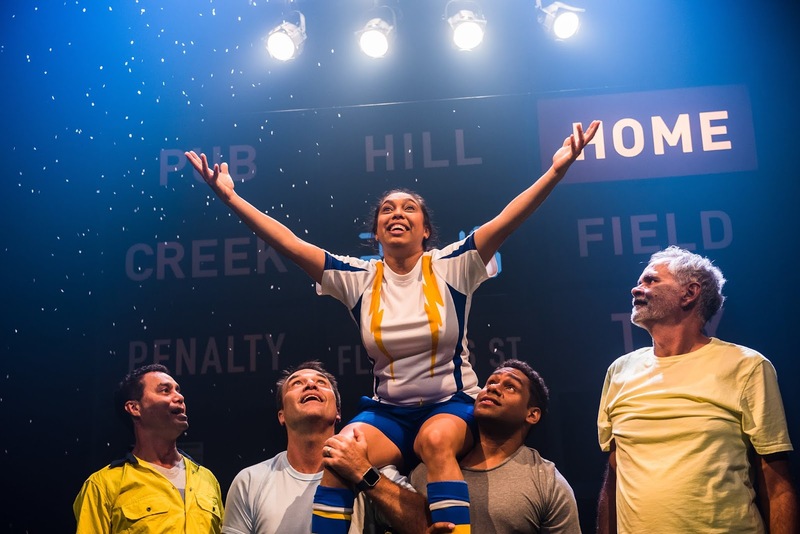 Football and theatre collide as Queensland Theatre’s next mainstage production makes its world premiere, playing on the 2015 Rugby League Grand Final between the Brisbane Broncos and the North Queensland Cowboys. Backstreet Brisbane has two tickets to give away, thanks to Kath Rose & Associates and Queensland Theatre – head over to the Instagram to enter! Like many Far North Queenslanders, I remember where I was on the night of the 2015 NRL Grand Final. 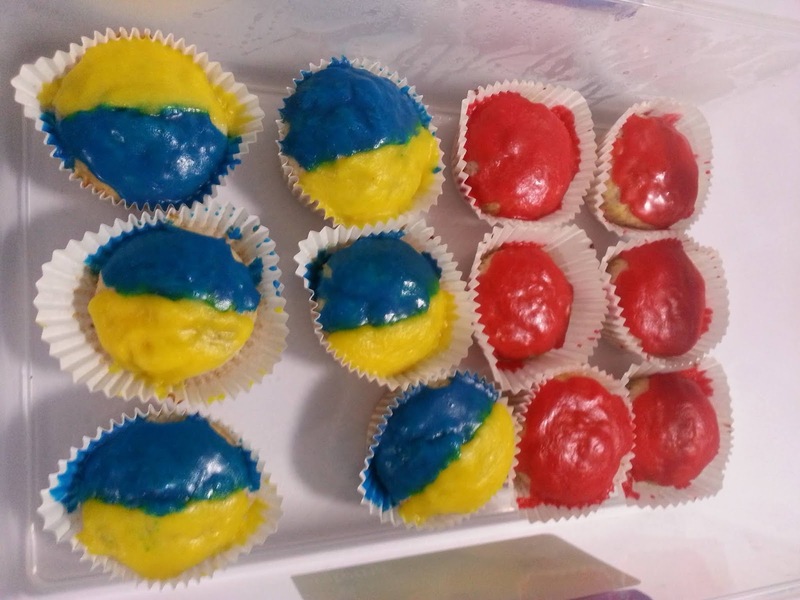 We had gone to a friend’s apartment to watch the game – I’d done a questionable job of icing some cupcakes in the competing team colours (see below for evidence). I grew up in a FNQ household that barracked for the Broncos when the Cowboys weren’t playing, so I didn’t think I’d care about the outcome. Fast-forward eighty minutes and we were all on our feet, yelling at the television as Johnathan Thurston made up for his missed conversion by kicking a field goal in extra time, sealing the Cowboys’ first premiership win 20 years and the first Grand Final to be won in Golden Point. The series of events couldn’t have been scripted better, and Robert Kronk and Nadine McDonald-Dowd used the events as inspiration for their own script. My dodgy cupcake efforts, Cowboys V Broncos. My icing skills have not improved since 2015, I must admit! 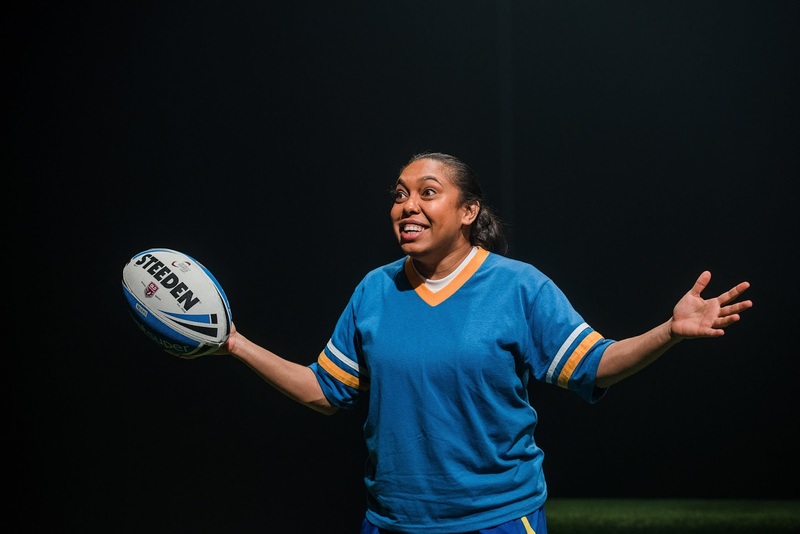 Co-produced with debase productions and JUTE Theatre Company, The Longest Minute follows Jess, born on the night of the Cowboy’s first game and daughter of Foley Shield legend Frank ‘Black Flash’ Wright. Growing up as a footy fanatic with big dreams and brilliant skills, Jess suffers a relentless string of losses, like her beloved Cowboys, as a girl in a male-dominated sport. Despite this, she refuses to give up on herself or her team. Chenoa Deemal as Jessica Wright. Imagery via Kath Rose & Associates. “Jess’ family could be any one of the real families turning up on the hill in Townsville week in, week out to watch their beloved Cowboys play, to eat bad food and drink warm beer from plastic cups and say, when it’s all over ‘there’s always next week’,” said Boyle. With a stellar cast, including many beloved Queensland actors and some talented debuts, The Longest Minute made its world premiere in Cairns earlier this month, is currently playing in Townsville, and will be opening in Brisbane on May 26 before travelling on to Rockhampton. For more information and to book tickets, visit the Queensland Theatre website.